The goodwill seekers podcast brings charities and individuals to the radio table. Opening up a discussion in the many ways to help others, raise awareness and make movements in society today. 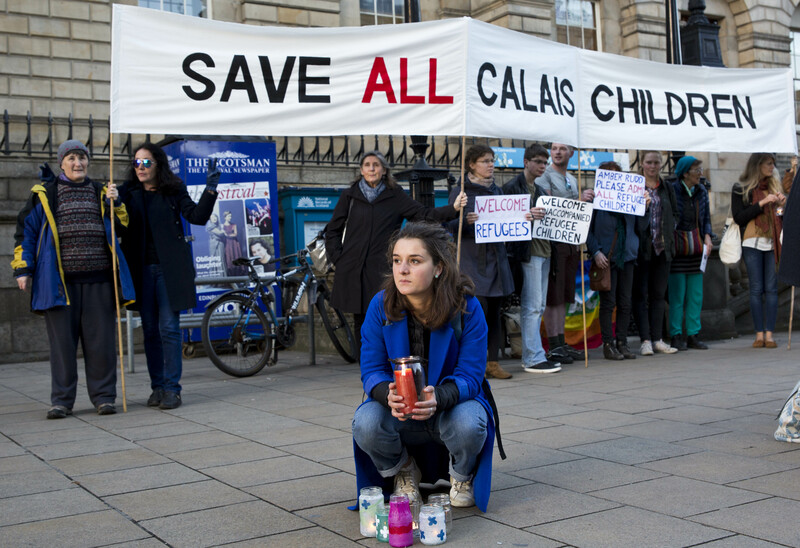 This weeks focus is on the crisis in Calais.